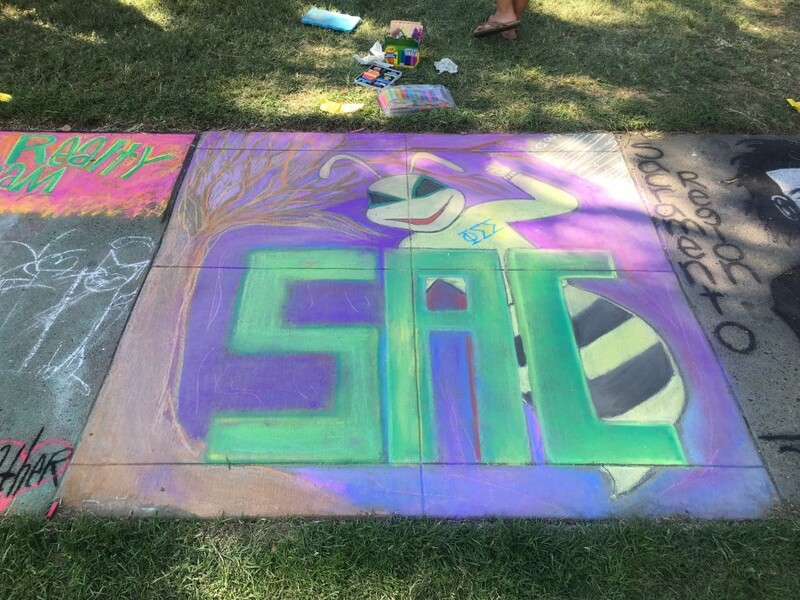 Summer Session offers Sac State and visiting students the opportunity to take classes over the summer during two 6-week sessions and one 12-week session. The short sessions allow students the flexibility to complete graduation requirements and advance toward degree goals while pursuing other interests over the summer. Click here for Summer info! 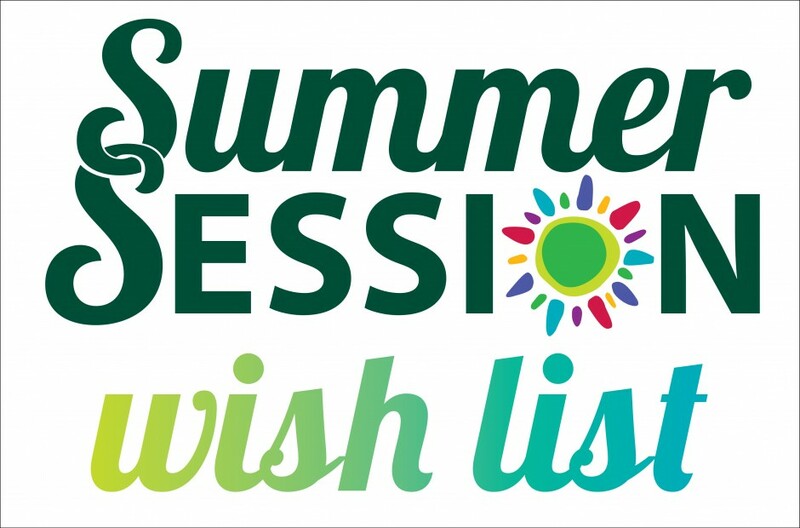 To view the courses offered in Summer Session, please visit Sacramento State’s class schedule page. Students should login to the MySacState and click on “Search the Class Schedule” for real-time class schedule information, including the number of open seats. When does Summer Session start? Summer Session takes place between Spring and Fall semesters. The first session of Summer Session 2019 begins on May 28. How long are the sessions in the summer? Fill out the web form below to tell us which classes you would like to see offered in the summer. Your feedback helps us to create summer schedules that help you take the classes you need to graduate faster. Submissions are entered into our weekly Summer Swag giveaway. Check out our Instagram for more info!